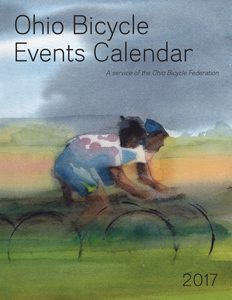 Century Cycles Blog: 2017 Ohio Bicycle Events Calendar now online! The online edition of the 2017 Ohio Bicycle Events Calendar is now online! Check it out at ohio.bike to plan your favorite rides and races for the coming year. Look for the print version in Century Cycles stores soon! The Ohio Bicycle Events Calendar is a service of the Ohio Bicycle Federation, and is supported by advertisers like Century Cycles!